The company will deliver two subsea manifolds, a controls system and umbilicals for Skogul, which will be tied back to the North Sea Alvheim field. It will also provide umbilicals and detailed engineering of the topside for a normally unmanned installation (NUI) for Valhall Flank West, which will be tied back to the Valhall field centre. 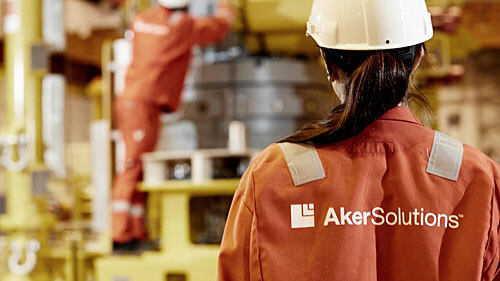 The subsea work will be carried out as part of Aker Solutions’ subsea alliance with Aker BP and Subsea 7. The topside engineering work is being undertaken as part of a wellhead platform alliance with Aker BP, Kvaerner and ABB. The alliances have previously completed front-end engineering work for both fields. Project management and engineering for the subsea delivery will start immediately at Aker Solutions’ facilities in Tranby and Fornebu in Norway, Aberdeen in the UK and Pune in India. Facilities in Tranby, Moss and Egersund in Norway will handle fabrication. The topside engineering work will also begin immediately at Aker Solutions’ offices in Stavanger.